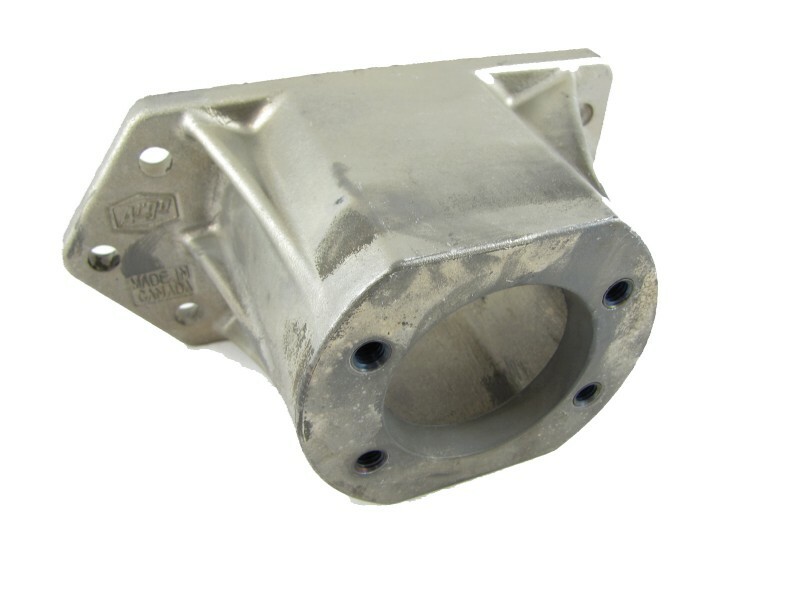 * Reference the bearings in the image to be sure your bearings were not upgraded to HD style bearings if you are working on a recently purchased used vehicle. If working on models older than 1993 please reference your Argo Parts manual for fitment. 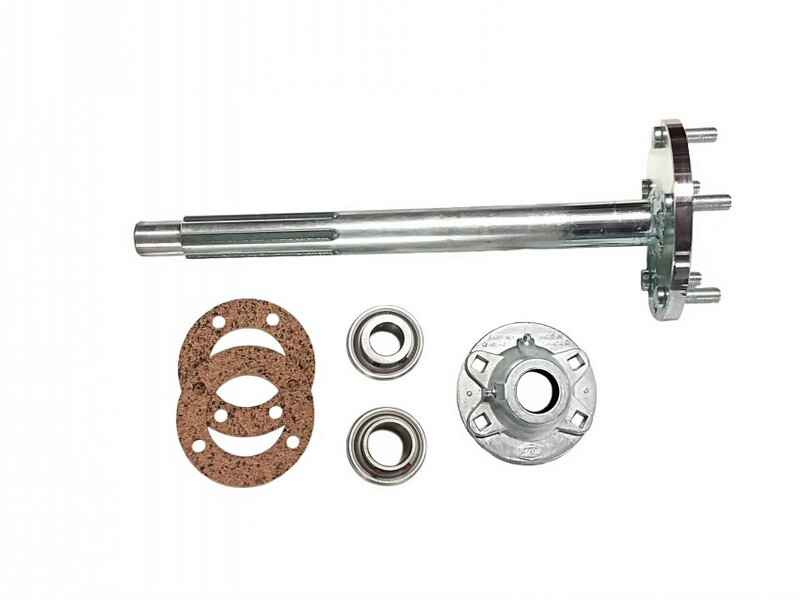 This kit is a middle axle/bearing (including the front/rear of the vehicle if it does not have bearing housings installed) replacement kit that includes the new style HD axle. 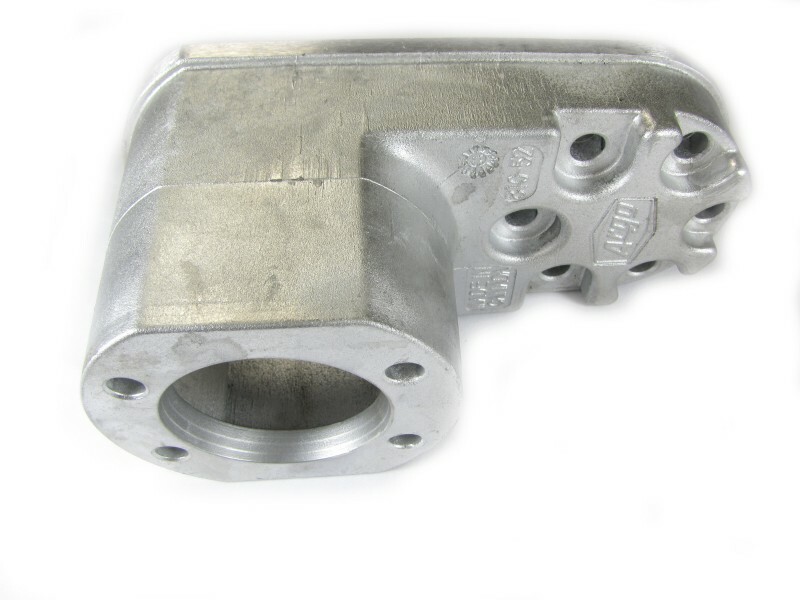 You will reuse your inner flanges and hardware. The outer greaseable flange already has the double seals pressed in. 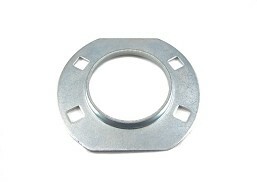 The kit ships with aftermarket axle bearings. 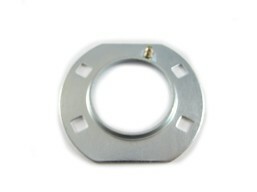 The aftermarket bearings are manufactured for Argo Adventure by a quality bearing manufacture and are constructed to the same amphibious design requirements as the OEM Argo bearing. If you want OEM bearings order kit K-140SBA. 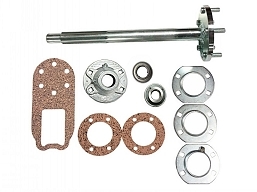 This kit can also be used on 1993 - 2009 models without the bearing extensions installed on the front or rear axles on models such as the Vanguard 6x6, Response 8x8 and Frontier 6x6 or rear on a Frontier 8x8. 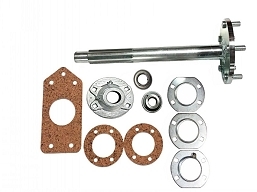 A bearing extension is referenced in the images below if you have either installed on the front or rear axles of your Argo you can only use this kit on the mid axles and will need to order the corresponding front / rear axle kit for your model below.